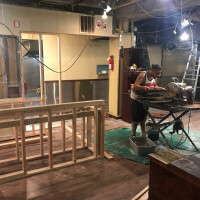 A few months ago, Vietnamese restaurant Toast & Pho shuttered after several years in business beneath the Walgreens on the 100 block of NW 21st. 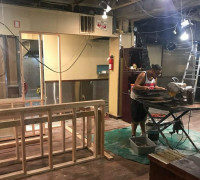 But pho is soon returning to the space, thanks to Andrew Vu who says he and his family plan on opening their own Vietnamese restaurant, the Boiling Bowl in the same spot. 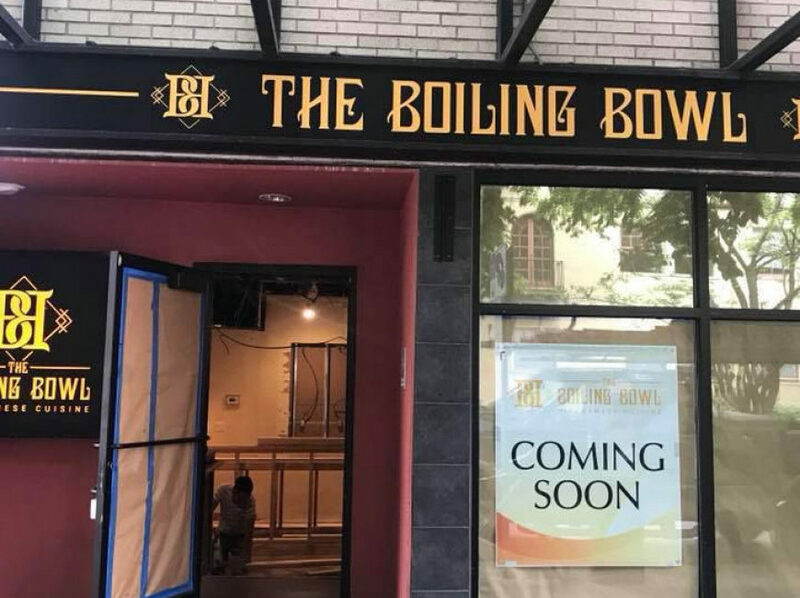 If all goes according to plan, Vu says the 102-seat Boiling Bowl could open sometime in September just in time for the rainy season. Vu is no stranger to running restaurants. He and his family operate Pho Green Papaya in Vancouver and Pho Viet in Hillsboro, but the new NW spots looks pretty ambitious judging by the number of seats and the size of its lengthy menu. 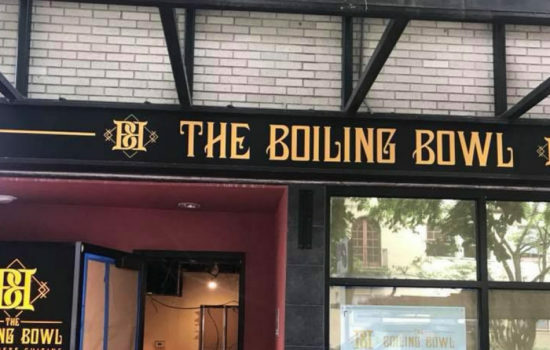 The Boiling Bowl’s chef, Allen Hoang, will oversee everything the kitchen puts out, from spider rolls and fish sauce wings to Vietnamese coffee, an abundance of stir fries, rice plates, curries, and vermicelli bowls, as well as a roster of banh mi sandwiches, the latter of which clock in at an affordable $5.95. As for the pho, the restaurant won’t just offer your standard beef soup fare of meatballs, brisket, and flank steak. It offers a “build your own” and a tofu vegan option as well. 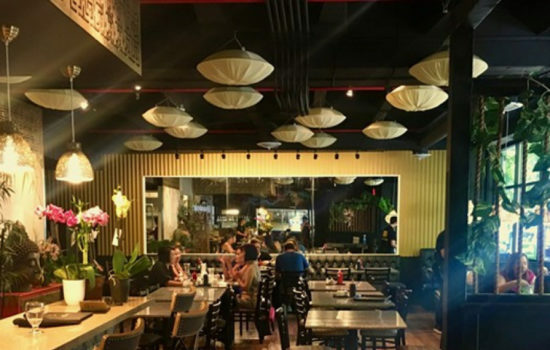 Vu says when the the Boiling Bowl does open, it’ll keep the hours of 11 am to 9 pm, Monday through Wednesday, 11 am to 10 pm on Thursday and Sundays, and 11 am to midnight on Fridays and Saturdays.